If social media is part of your plan to gain an audience, start a business, or become an influencer, you need to be on Instagram. 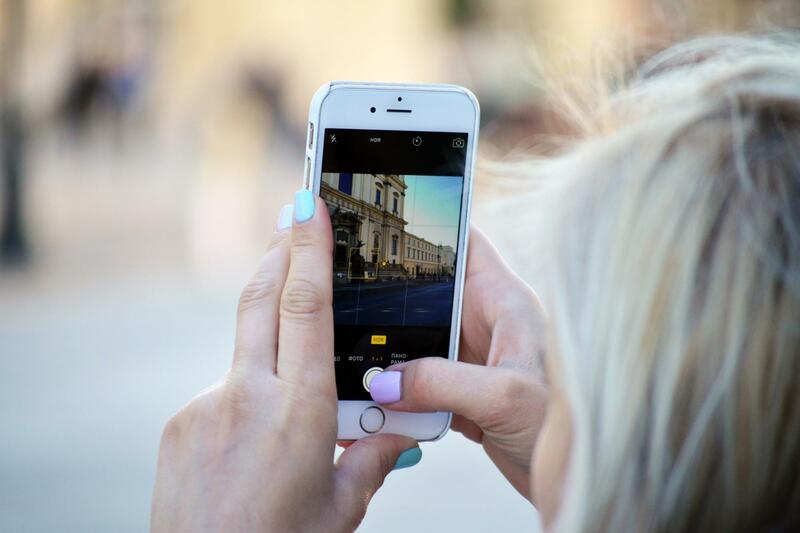 This popular photo-sharing app now has over 800 million users, meaning your ideal audience is probably using it. But how do you get in front of those users and turn them into engaged followers? By having a solid Instagram growth strategy in place. Posting consistently, beautifying your photo feed, and engaging with other accounts will certainly help but you also need to be using hashtags. Not sure how to use them? No problem! Our Ultimate Instagram hashtag cheat sheet will help you understand everything you need to know about using hashtags properly and effectively. A lot of people think of hashtags as just a way to annoy everyone on social media - and many people who use them do come off as obnoxious. But when used correctly, hashtags are a great way to get your content seen by a huge audience and effectively grow your following. Instagram has a search function in the app, similar to how Google works. A user can search for a particular hashtag and be presented with thousands of photos that reflect that keyword. For example, you might search #puppies if you’re interested in viewing photos of adorable puppies. Now all of those puppy accounts have caught your attention and are likely to gain you as a follower or even just snag a like from you. This is why hashtags are so important. Hashtags are the best way to get your photos in front of a wider audience. If you continue to post your photos sans hashtags, only your followers are going to see those posts. But if you include hashtags that are relevant to the content you’re sharing, anyone who searches that hashtag is likely to find your post and possibly follow you if they like the rest of your profile. If you want any chance of increasing your following and engagement on the platform, you need to use hashtags. There are several places on your account where you can include hashtags to help get in front of more users. The most obvious spot to use hashtags is on your individual posts. When you post a new photo, include your hashtags on the caption or on a comment after it’s been published. Either way will tag the post to be found in search results for those hashtags. In order to not look spammy or obnoxious, you should hide your hashtags so they don’t clutter the post. A lesser known spot to include hashtags is on your Instagram stories. When you snap a photo or video for your story, click on the text symbol in the top right corner of the editor and type in your hashtags. Make it fun by changing the font, the color, or the size. Once it’s posted it will be included in the hashtag story! To find this, search for the hashtag and click the story icon at the top to view all the stories with the associated hashtag attached. If you’ve created your own hashtag (keep reading to learn how), you can include it in your profile bio. The hashtags are even clickable so a user can go to your personal hashtag’s search results directly from your profile. This is most beneficial for brands and communities. Determining which hashtags to use for each post can get overwhelming. You need to use ones that are not only relevant to your content, but are likely to be searched by other users. Your hashtags should be broad so they have a better chance of being searched, but also niche so you’re attracting the right audience. For example, #travel is very broad and will be searched by a massive amount of users. But if your brand is specifically about women who travel alone, you’d do better with a hashtag like #solofemaletravel because it will be searched by the right type of user. You’ll also want to use branded hashtags that will help get your photo featured on larger accounts. Many accounts with large followings will feature other user’s photos on their feed which is a win-win for both sides. The featuring account has more content for their audience and those users are likely to follow the account that was featured. Most of these large feature accounts include their branded hashtag in their bio and ask users to include it on their photos if they’d like to be featured. Then when they search their own hashtag and see all the photos that used it, they can then pick and choose which photos they’d like to feature on their feed (with the user’s permission of course). So now that you know which types of hashtags you should be using, you need to gather a list of ones that are within your niche. The best way to do this is to use a hashtag generator. This online tool will allow you to input a keyword and it will spit out a list of hashtags that are similar. Rather than having to research and find them on your own, the Instagram hashtag generator does the work for you and saves you a ton of time. Another way to find relevant hashtags is to see what other accounts in your niche are using. Browse through the feed of an influencer in your niche and see what hashtags they’ve included in their captions or their comments. There’s no shame in copying the exact hashtags they use, obviously they worked out well for them so there’s a good chance they will work for you too! When you search a particular hashtag, you’ll notice two tabs at the top of the search results - Top and Recent. This tab shows all the photos that have recently included that hashtag, but had the most engagement. Meaning they were the best of the best using that particular hashtag. These photos may stay on this list for several days, gaining tons of exposure in the meantime. This is where you want to be. Trending for a top hashtag is going to land you a ton of likes and a big spike in followers. The best way to land in this category is to ensure your photos get the maximum amount of likes and comments within the first 20 minutes of posting. The recent tab shows only the most recent photos that included the hashtag. This feed is constantly updating, so even though you appeared at the top of the search results, within minutes your photo could be lost in the shuffle. It’s still beneficial to appear in the recent tab because users all over the world are always searching hashtags and viewing the recent photos. The more exposure you can get, the better! If you’re starting a business or creating a community, you’ll want to create your own branded hashtag. It’s not that hard to create your own hashtag, all you have to do is decide what you want it to be and check to make sure it hasn’t been taken! Usually #thenameofyourbusiness will do just fine. Once you’ve confirmed your hashtag is unique, add it to your bio and start encouraging your followers to use it. Make sure to include it on all of your own posts as well so you can begin filling the search results for your hashtag with content. Once people start using it, you’ll find them by searching for the hashtag and maybe you’ll even consider featuring them. When it comes to using hashtags properly, you should be aware of the rules and general best practices to ensure your account has the best chance of being a success. Use up to 30 hashtags on every post. Save your hashtags in a notepad or planner app for easy access. Use only relevant hashtags that support your theme. Switch up your hashtags often to get in front of a wider audience. Use the hashtags your influencers, competitors, and audience are using. Include some lesser-used hashtags to increase your chances of trending. 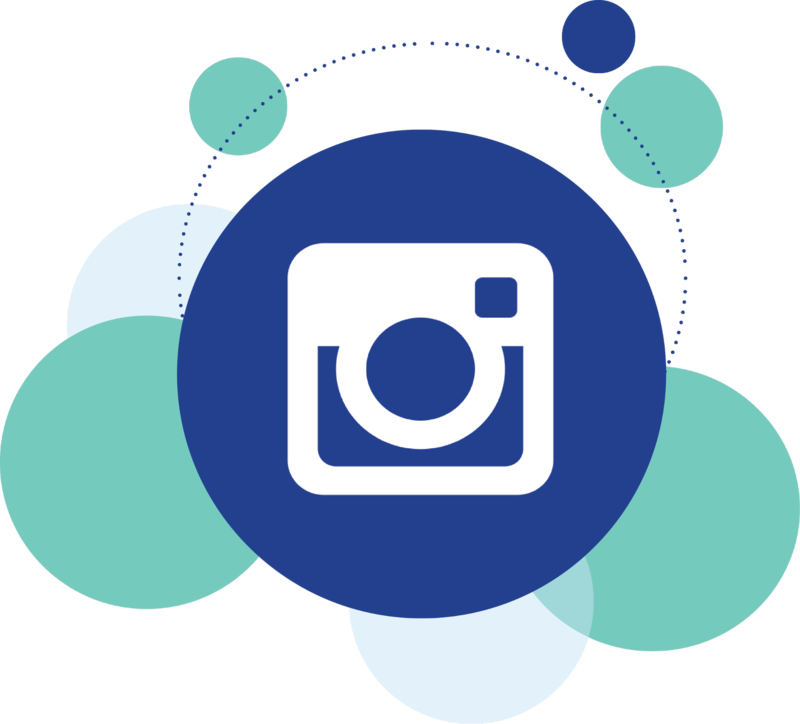 Consider using an Instagram Growth Service to increase your following quickly. Be spammy. Hide your hashtags with spaces on your caption or in the comments. Use this year’s banned hashtags to avoid being blocked by Instagram. Use irrelevant or inappropriate hashtags. Overload your stories with hashtags. They will overtake the post and look spammy. Give up. It takes time to grow but if you have a solid strategy, it will happen!